The cooler temps and the changing color of the leaves tells me many things here in TN. Autumn is abundant with fun hikes in the Great Smokey Mountains and thoughts of upcoming holidays. But there is one holiday in particular, one that I helped co-create, that has got me especially giddy with excitement! Our 4th Multicultural Children’s Book Day online holiday is just a few short months away and the way time flies, before you know it January 27, 2017 will be upon us. Anyone who knows me knows that I am incredibly passionate about reading and children’s literature. The MCCBD holiday also allows us to raise awareness for the need for diversity in children’s literature and get those books INTO the hands of young readers. For authors, organizations, parents, educators, publishers, it’s also an excellent opportunity to reap the rewards of this vibrant and well-established event. That being said, I am excited to announce that not only are the Sponsorship opportunities now available for MCCBD 2017, we have all sorts of great plans for this next event! We have officially opened up Sponsorships for MCCBD 2017 and there has been great interest in the top spots already. 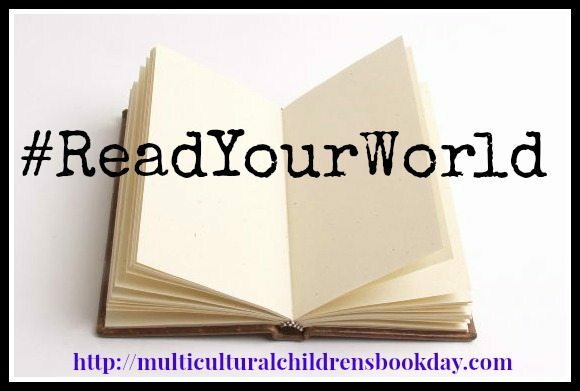 If your publishing company, organization or author would like to remain involved in Multicultural Children’s Book Day please head over to our Sponsorship Page and lock in your spot. This page also shares extended details as to the perks that each sponsorship level can expect. Spots are already filling up so don’t delay! Don’t forget, the social media reach for the 2016 was simply amaze-balls (and we believe it will be even bigger and better in 2017). As you may know, our next event is on January 27, 2017 and promises to be even bigger and better than ever! Things are heating up already and these last few weeks have been filled with very powerful conversations, plans and collaborations. Stay tuned for more exciting news. Also, our free diversity children’s books for classroom campaign is BACK! Once again Junior Library Guild is gifting MCCBD with 200 library-quality multicultural books for all grades. In 2016, over 180 classrooms benefited from this campaign and we are thrilled to be able to offer it again. If you know of a classroom, library or school that would like a free children’s book, have them go HERE to sign up. We also need review bloggers to review the hundreds of quality books that publishers and authors will be graciously donating. BUT HERE’S WHAT EXTRA AWESOME FOR 2017; In years past, we asked for BLOGGERS to sign up to receive a free book in return for a review on their blog which they linked up on January 27th. This year, we are thrilled to expand our invitation for a FREE diversity book to review, along with the optional book extension activity to blog posts, to social media platforms: Instagram, Facebook and YouTube. 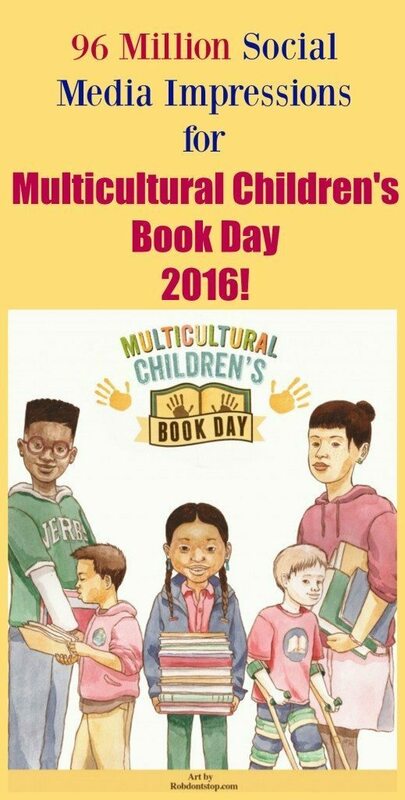 In a nutshell; you don’t have to be a blogger to review multicultural children’s books for the MCCBD 2017 holiday! You just need to have a love of diversity in children’s literature and be willing to share on your social media platforms such as Facebook, Instagram, LinkedIn or YouTube. Just pick one of these three social media platforms that you are most comfortable on and post your review for everyone to read and enjoy there. When signing up to be one of our book reviewers simply indicate which platform(s) you plan to post your review on in the “blog URL” space on the below Google sign up form that can be found HERE. Previous Post Getting Ready for World Dragon Day! Next Post Finger Print: Princesses and Fairies and 100 Other Magical Creatures!